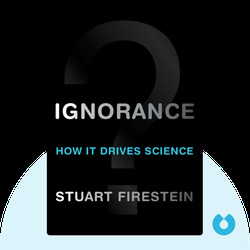 Ignorance investigates the strengths and weaknesses of the scientific method and reveals the importance of asking the right questions over the discovery of simple facts. 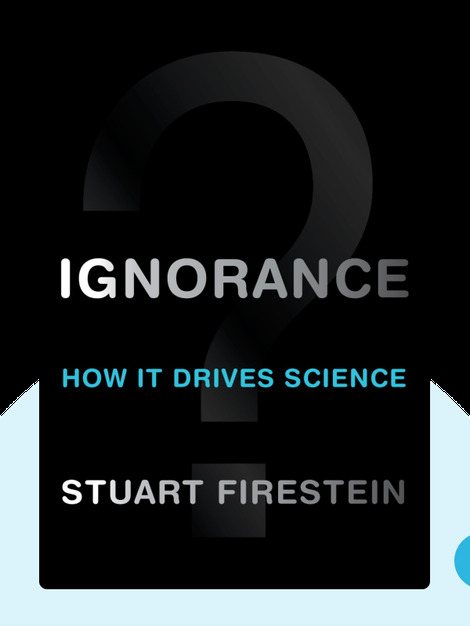 Using real-life examples from history, Ignorance shows that it is our awareness of what we don’t know that drives scientific discovery. Stuart Firestein is the head of the Department of Biology at Columbia University, where his laboratory is investigating the mammalian olfactory system. In addition, Firestein was the recipient in 2011 of the Lenfest Distinguished Columbia Faculty Award for excellence in scholarship and teaching.